Node Capital is a venture capital company focusing on blockchain industry. 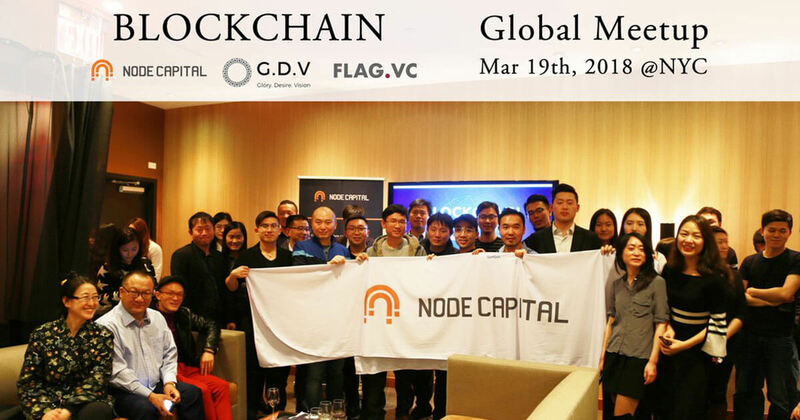 Node Capital aims to connect every node of blockchain industry by project investment and cooperation, thus building industry ecosystem, and promote healthy and stable development of blockchain industry. Project Investments and Cooperation (Node Family). Connect each node of blockchain industry chain, and build a collaborative open ecosystem for blockchain enterprises. Research. Focus on primary market industry analysis in the blockchain industry, including blockchain applications, protocol layers, ecological services, and blockchain technology. Industry Analysis Report on “Blockchain + Artificial Intelligence"